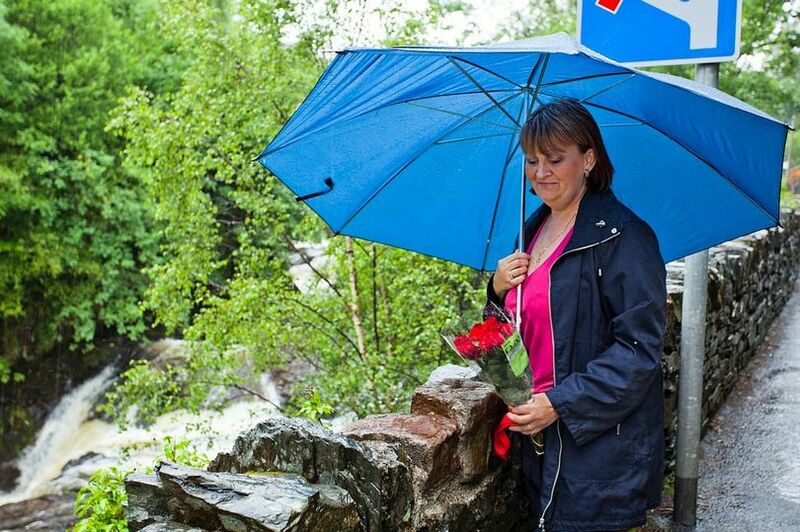 River And Sea Sense has been set up as a positive response to the tragic death of 15 year old Christopher Turnbull who drowned at Capel Curig (Cyfyng Falls on the Afon Llugwy) on 14th August 2006. A strong, handsome young man, an excellent swimmer, rugby player, leader and a good friend. On this fatal day no one could save him. One of his close friends tried but the current prevailed. After a lengthy search a team of divers retrieved his body at 7.03 that evening. Precious memories: his gold 3 Welsh feathers necklace which was found with him, a lock of his ebony black hair and some personal effects – all of which now are priceless. Precious memories, his gold 3 Welsh feathers necklace which was found with him, a lock of his ebony black hair and some personal effects – all of which now are priceless. This is a nationwide initiative to map water incidents so that the public can see where danger hot spots are. This will prove to be a really useful education resource. 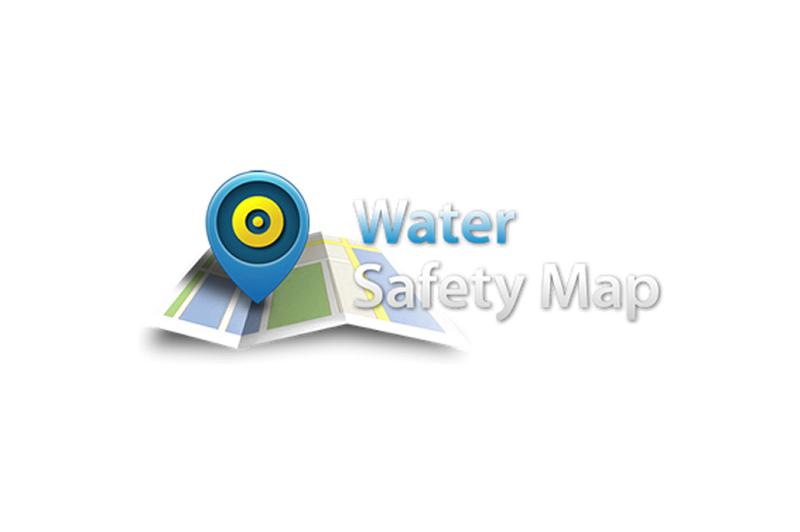 WaterSafetyMap is a response to the need identified for better public awareness of dangerous locations and the opportunity this presents for wider water safety education. The technology used is being applied from knowledge gained working with online mapping technologies for agencies such as the Police. 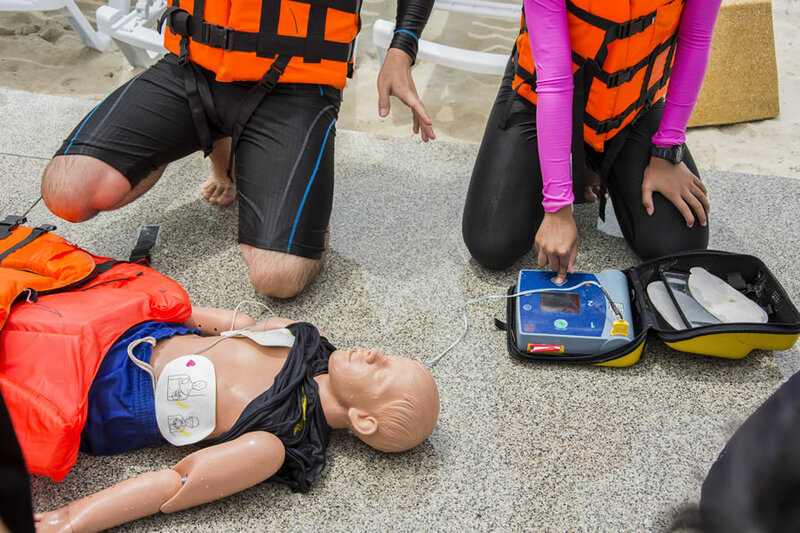 In 2005 there 681 water-related fatalities, 435 of these are suspected accidental drownings, the majority of these occurring between May and July. 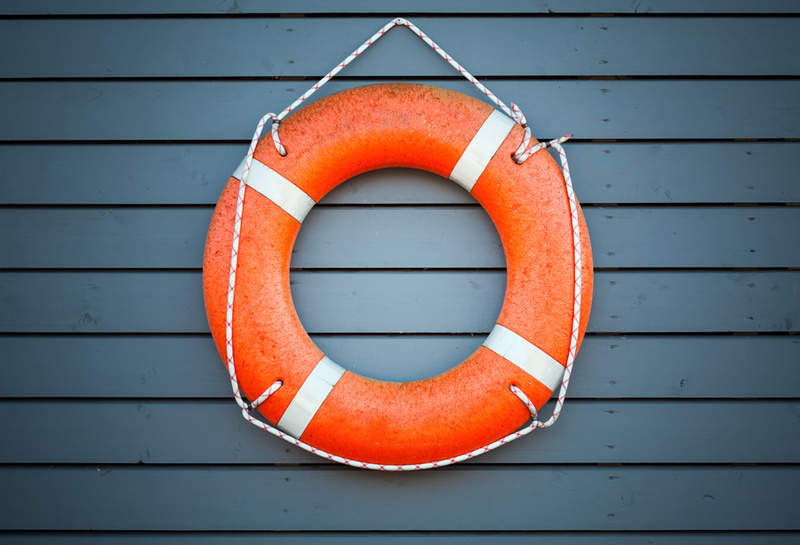 Almost one third (120) of accidental drownings occurred after the victim slipped or fell in from the land or structures over water, the majority of these occurring at inland locations. 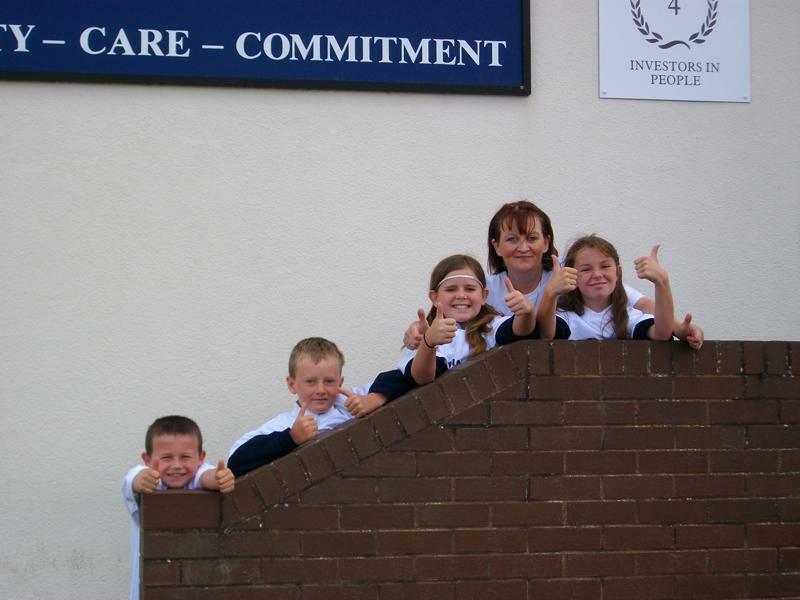 School visits are now a priority to help educate youngsters. The news section describes the effect already this is having on the local community. River & Sea Sense organise and run a number of courses on water safety and life saving courses. Helping to ensure that young people are safe and have access to trained attention if required. 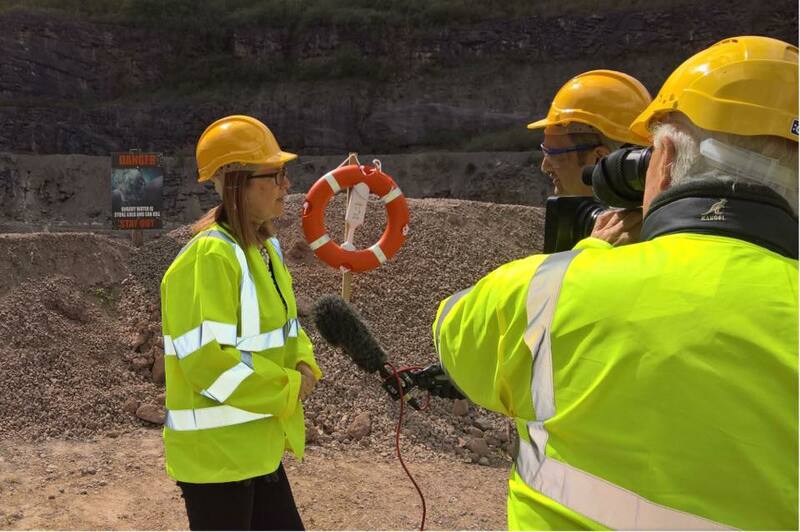 WATERWISE – Life Saving Courses are to be launched soon. The emphasis is to provide young people with an opportunity to engage in group activity whilst learning how to be safe in water. WATERWISE – Will be UNIQUE and SPECIAL and change MANY young lives for the BETTER. Have you or a friend come across a local water danger spot where someone has had an accident or ‘near miss’ having fallen in, whilst doing awater activity or otherwise? If so we need to know about where and what happened so we can add them to our nationwide map (www.watersafetymap.co.uk) of places to be very careful around….